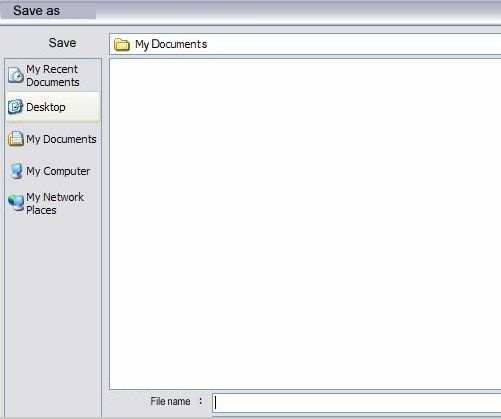 An Excel worksheet can be saved as a file. We can give this file any name we want. 1. Once we have finished our Budget and we want to save it, we go to the Office Button. 2. Click on the Office Button and the main options will appear. 4. 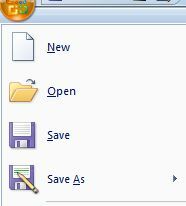 The Save controls screen will pop up. 5. We name the file in its corresponding space.